Telehealth has transformed care quality and efficiency for providers across the globe. In preparation for the upcoming Indiana Rural Health Annual Conference, we talked to Hayley Ready, the rural community outreach coordinator for their school clinic network about her experience with telehealth technologies and how it's assisting families in rural communities in Indiana. 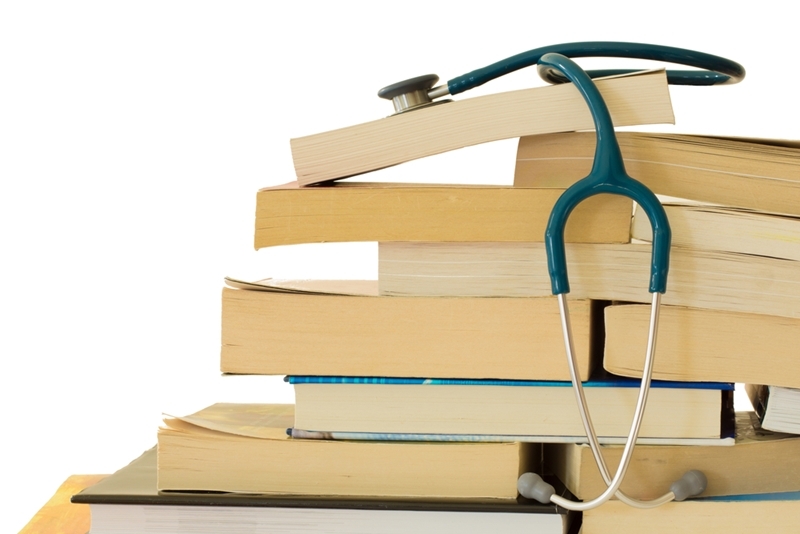 The Indiana Rural School Clinics Network is a chain of rural health providers and school systems within the state. This organization is dedicated to helping children 18 years and younger improve their overall well-being by providing better access to care in rural settings with the use of telehealth services. The program is currently funded by two HRSA grants: one to help them launch the network and another that funded the program to purchase telehealth equipment. So far, the network has launched four separate clinics in different school systems, and by next year, they plan to open at least seven more across rural Indiana. As an advocate for improving health for children in rural communities, Ready touched on some of the challenges rural schools face before the implementation of telehealth. "All of the school systems that we partnered with have a pretty significant health care provider shortage, whether that's for primary care, mental health or sub specialty care," she said, as she explained that these professional shortages impact the overall health and well being of these communities. "Additionally, a lot of the parents work very hard in hourly positions, so taking time off from work to take their kids to the doctor severely impacts their income for the month. This means that many kids were not seeing the doctor regularly enough, or they were not seeing one at all." Telehealth has changed the way health care is provided to rural communities across the nation. By providing the community with these telehealth clinics, the students have easier access to the basic acute care they need, such as treatment for common communicable issue like colds, flu, strep throat, and pink eye. In the upcoming years, the program hopes to bring additional focus to schools in regard to chronic care, such as treatment for diabetes, asthma and obesity. Some of the schools have also started offering behavioral health care, which provides counseling, therapy and other assistance for struggling students via telehealth. Ready believes that introducing rural communities to telehealth technology will not only change the way students are receiving care, but it will also positively impact the families, inside and outside of the school. "The program goes beyond being a quick fix for an ear infection," she said. "It can help families understand when it's appropriate to go to the ER and when it's more appropriate to go to a medical clinic or use telehealth. It can also help families who don't understand the insurance process, connecting them with someone who can walk them through that and be their advocate." Ready touched on how beneficial telehealth in rural communities can be for families, but also stressed how it provide tremendous value for the schools..
"Thankfully, with the way our telehealth program is funded, there is no cost to the schools, which is unique," she said. "School administrators have been really receptive to our telemedicine programs, because it makes the students healthier quicker, and reduces the time they have to miss classes. It also provides another connection point between the school and the parent. It's another great way to get the parents involved at the school." According to Ready, the Indiana Rural Health Association did their research and spent the necessary time comparing multiple vendors and technology solutions that would meet their specific requirements, and AMD Global Telemedicine stood out to them most. Not only does she believe the AMD telemedicine technologies are incredibly user-friendly and time effective, but she also found the support staff to be efficient and accommodating to all of the school's needs. Like IRHA, many health care organizations are embracing telemedicine as a tool to extend care to rural communities. Health centers across the nation are using telemedicine as a necessary tool to deliver appropriate care to children where they frequent most - school. AMD Global Telemedicine has been helping school-based telemedicine program for years, see how some of our customers are using the technology. 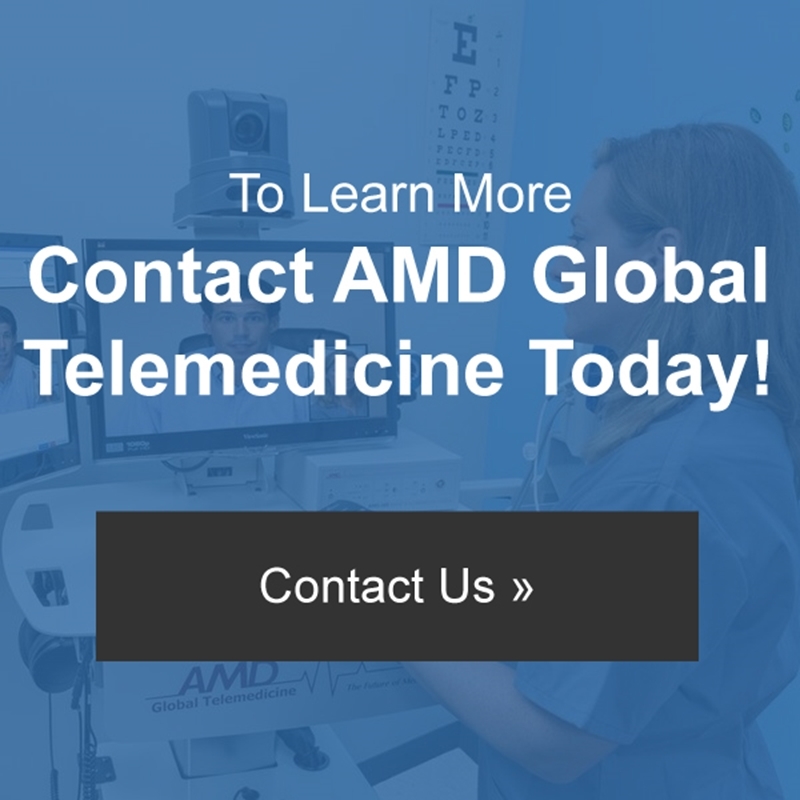 With help from AMD Global Telemedicine, you can find quality products and cutting-edge technology that caters specifically to your health care organization or program. Let us help you bring your vision to life and guide your facility to success today.